When my daughter was a baby, she was the best eater! She would eat every type of food that was given to her and I was thrilled. 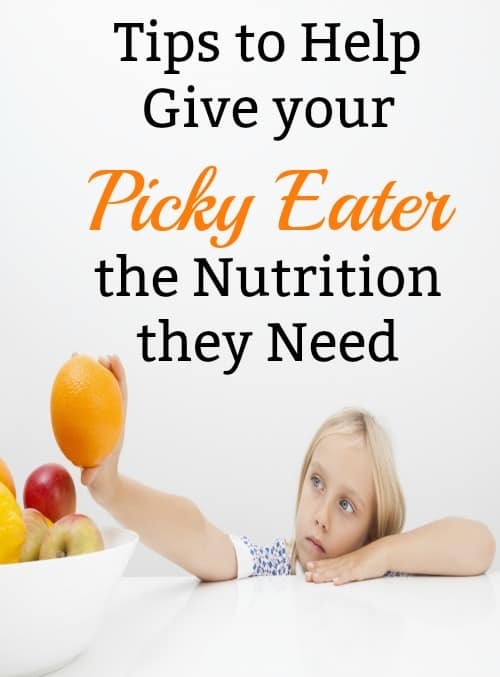 When she turned 2, things started to change….she became the dreaded picky eater! 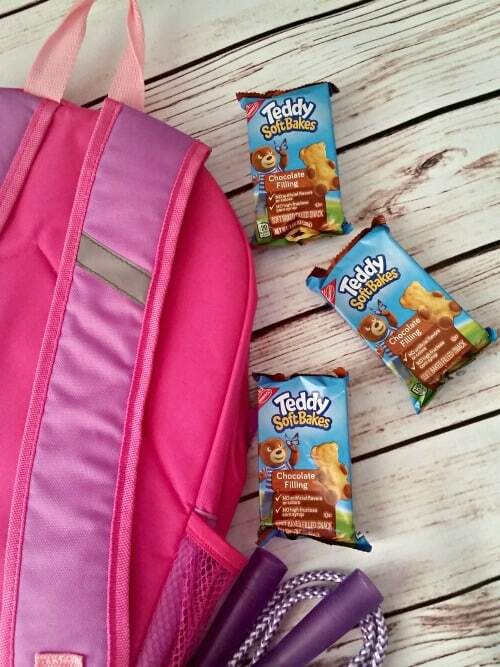 Since my daughter started preschool this year, I have learned how important after school traditions are. They let her associate school with something fun and it allows us to spend more quality time together. 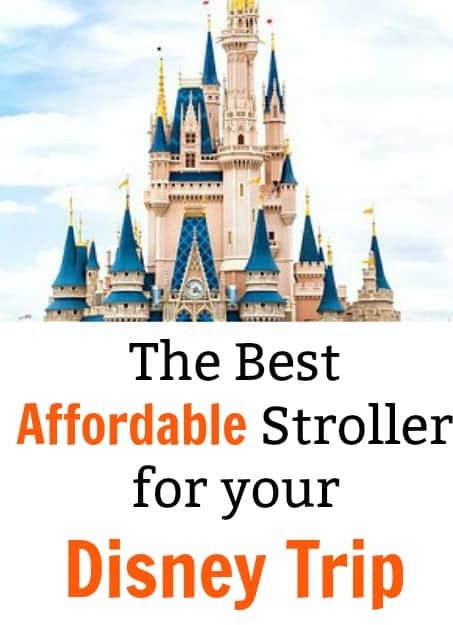 If you are taking a little one to Disney World, you know how important it is to get the right stroller. It will depend on what you are looking for but I think I have found the best affordable stroller for Disney that most parents will love! I remember when I was in my 20’s and thought that I was invincible. Nothing could stop me….then I became a mom and the world completely changed. I do miss some of the things I was able to do before I had my daughter, like going wherever I wanted whenever I wanted, but I gained so much when that little girl came into the world….I gained a strength I never knew I had! 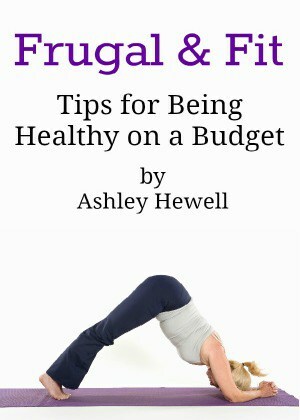 I have teamed up with Hefty® to help celebrate how strong moms are every day, even when we don’t necessarily feel strong (or sane)!